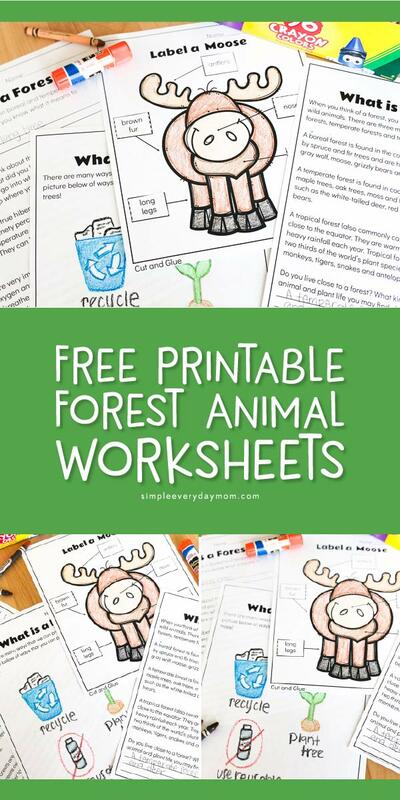 Inside: Teach kids more about forests and some of the animals that live there with these free printable forest animal worksheets for kindergarten. I’m so excited to bring you the newest activity in our at home summer camp series. We’ve been focusing on nature and outdoor activity this week. 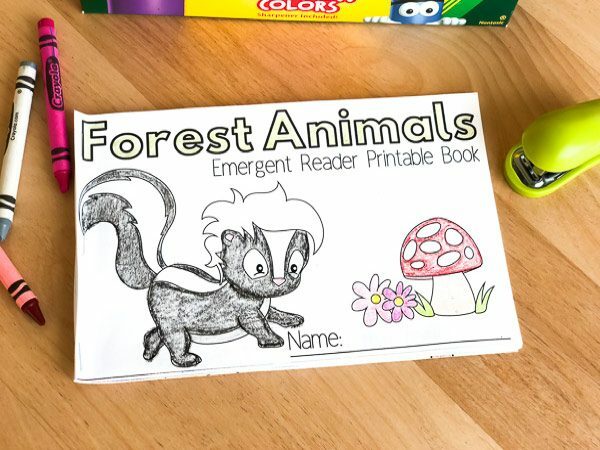 So far, we’ve created these rain forest emergent readers books, had messy fun making these splatter paintings for kids, colored these adorable forest animal coloring pages, reinforced letter recognition with these forest alphabet maze worksheets, and made this cute DIY ladybug rock art. 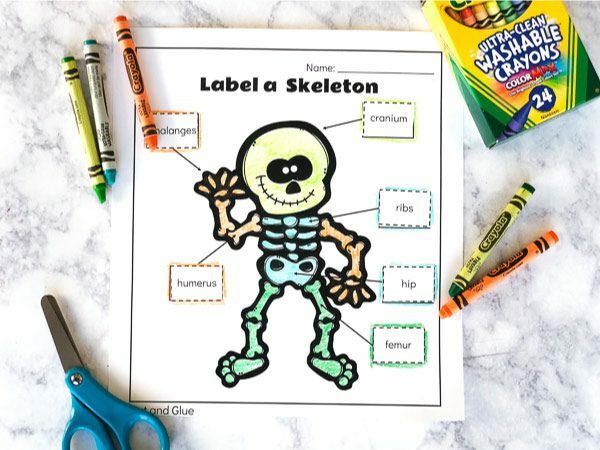 Today we’re teaching the kiddos a little more about the forest and its inhabitants with these free printable worksheets. Read on below to see how fun they are. During these few weeks that we’ve been doing the at home summer camp, I’ve shared a few animal worksheets like this one (here’s the one for sharks and here’s another one on dinosaurs) and I’ve received great feedback about them! 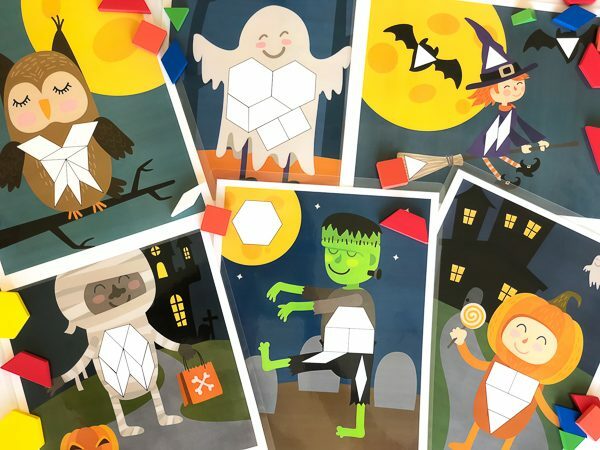 My kids love that there are some interactive elements like cutting, gluing and coloring. By the way, if your kids love coloring, be sure to check out these free Disney coloring pages or these color by number printables. I love all that plus the fact that it gets the kids interested in the outdoors and the various ecosystems of the planet. 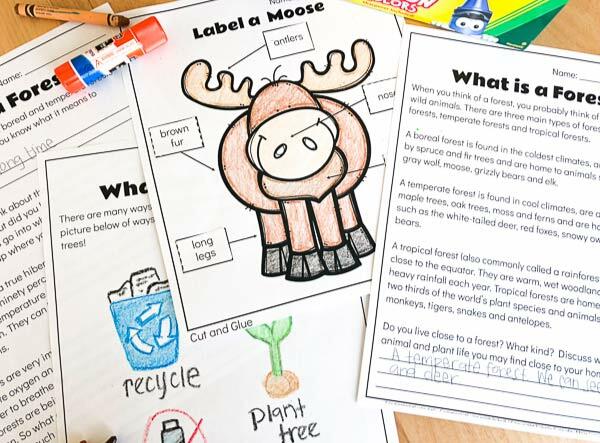 In this free printable pack, your kids will learn more about moose and will label the various parts of the animal. 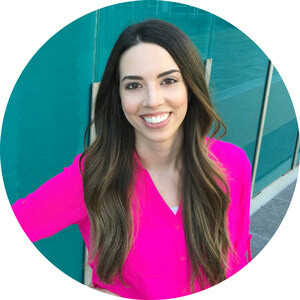 There’s also a page that discusses the different types of forests found throughout the world, a page that discusses animals that hibernate, and a page that gets kids thinking about ways they can help protect the awesome forests of this planet! 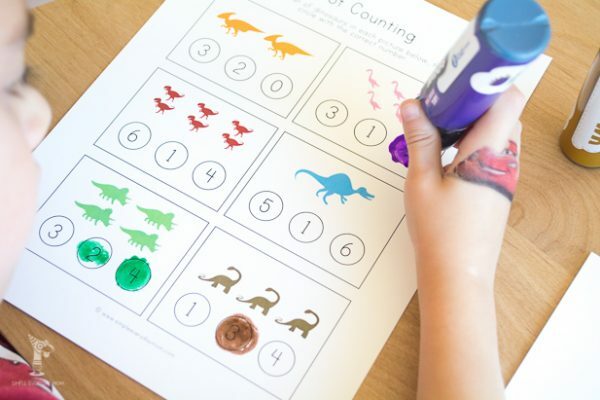 Whether you’re using these animal worksheets for homeschooling or for the classroom, I think your kids will love learning more with these fun worksheets. Don’t forget to grab your copy of these free printables by entering your email in the form at the bottom of the page.